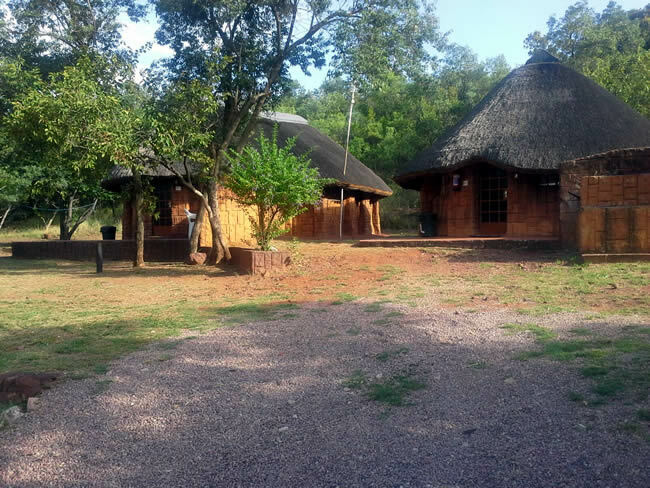 Just an hour's drive from Pretoria, Bela Bela Lodge lies within easy reach of the busy Johannesburg and surrounding areas. 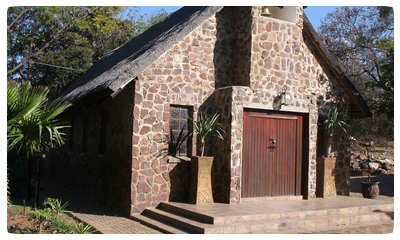 Only 10 kilometres north of the town Bela-Bela (Warmbaths) on the R101 to Modimolle (Nylstroom), and situated amongst the rocky outcrops of the Waterberg, Bela Bela Lodge provides the visitor a unique experience in the bushveld. 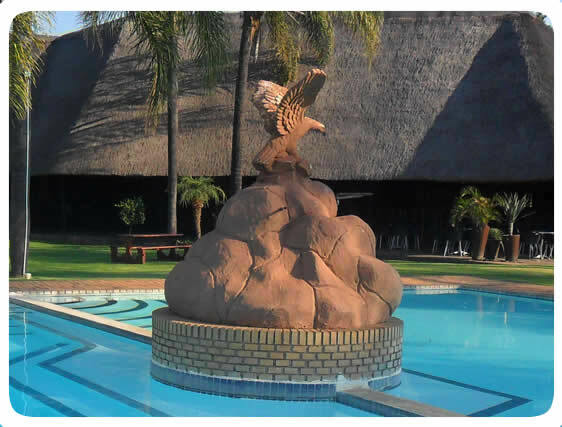 The luxurious lodge offers the individual a unique getaway opportunity for a relaxing weekend with friends and family, and is also the perfect venue for executive and corporate conferences. 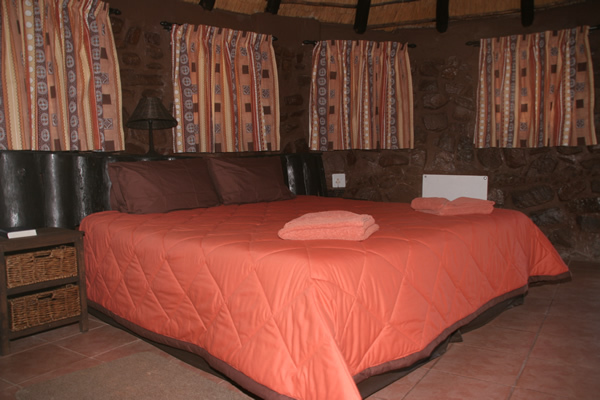 With a relaxing ambiance true to nature, the thatch-roofed, rock-faced lodge compliments the serenity of the surroundings, enriched by the vast bushveld this province is renowned for. 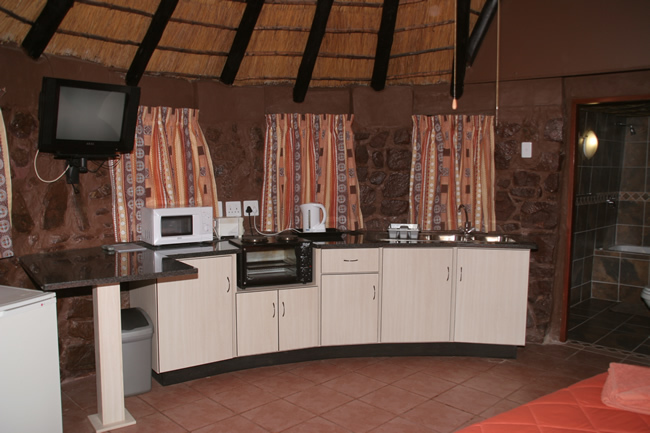 Fully furnished accommodation in 2, 4, 6 and 8-sleeper self-catering units and also 2-bedded rooms with coffee facilities, mini fridge and a microwave (no cutlery). 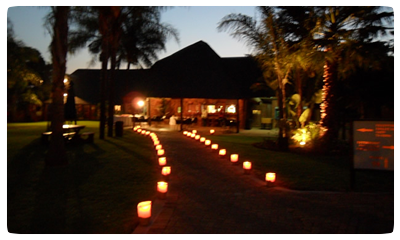 Perfect venue to celebrate special functions ranging from weddings, birthdays, anniversaries, engagements to year end functions. 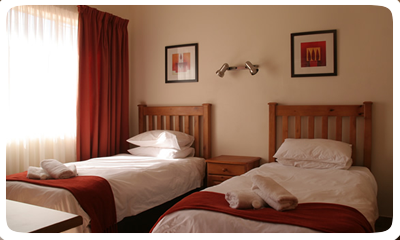 Our conference rooms is fully equipped with audio and visual equipment, thereby providing delegates with the technology to present corporate presentations. Cannot get Bela Bela,Limpopo location id in module mod_sp_weather. Please also make sure that you have inserted city name.